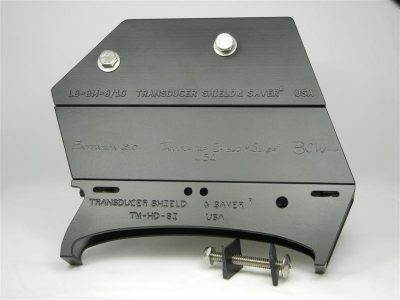 An extension between an L. Bracket & Transducer Shield to lower the transducer so as to avoid side viewing signal interference with hull turning chines. 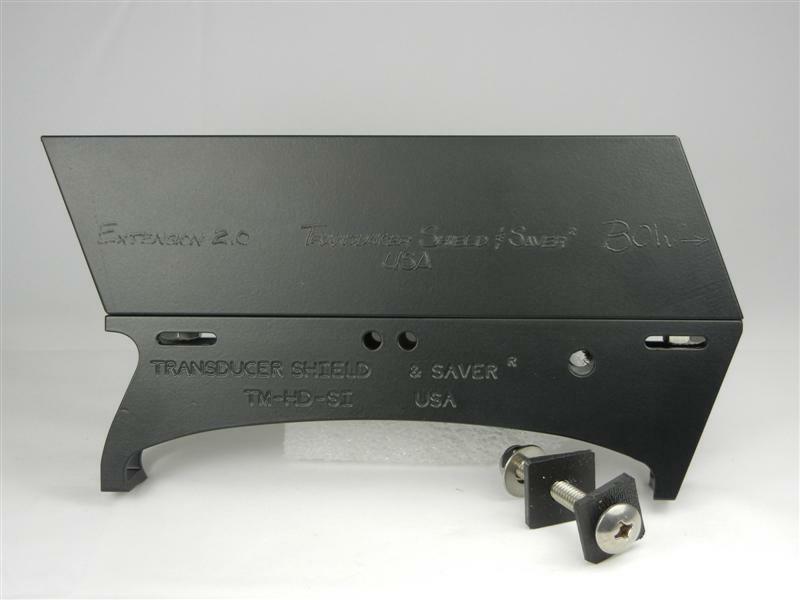 Item # EXT-2.0 is built in High Quality Aluminum Alloy and black powder coated. It is pre-drilled to match the hole pattern on our L Brackets and Transducer Shields® for easy install. 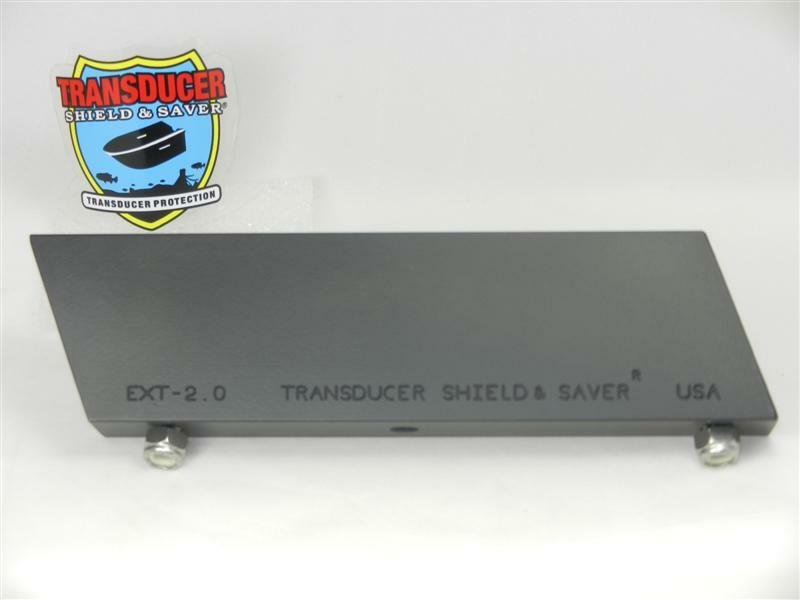 An extension is necessary on most Skeeter ZX model boats to lower the level of the transducer, so that the transducer side signal clears the hull sponsons and/or turning chines. An extension is also required on some jack plates that were installed on Bass Cat boats. Reason: the jack plate is longer and installed with 6 bolts to the transom rather than 4 bolts. 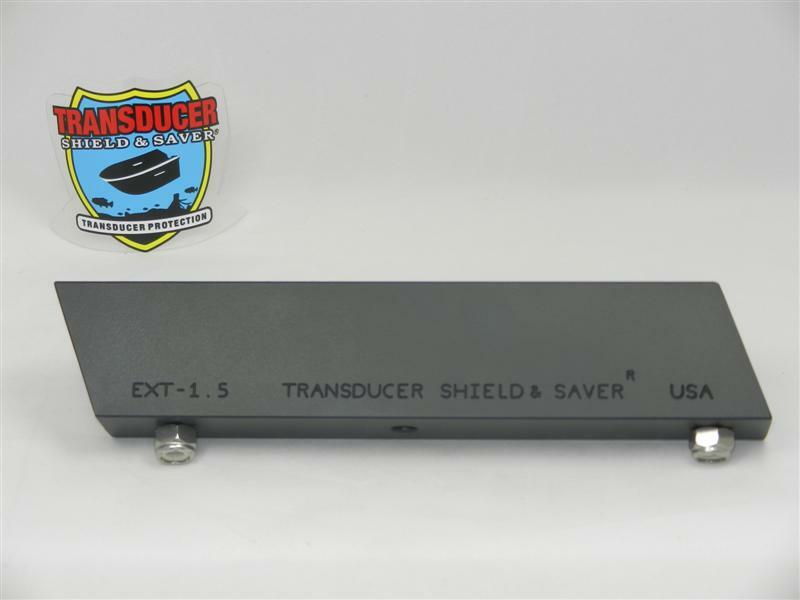 When placing an order for an extension, please remember to order a Transducer Shield® and L. Bracket to suit your transducer and jack plate. Please complete the questionnaire when placing your order. 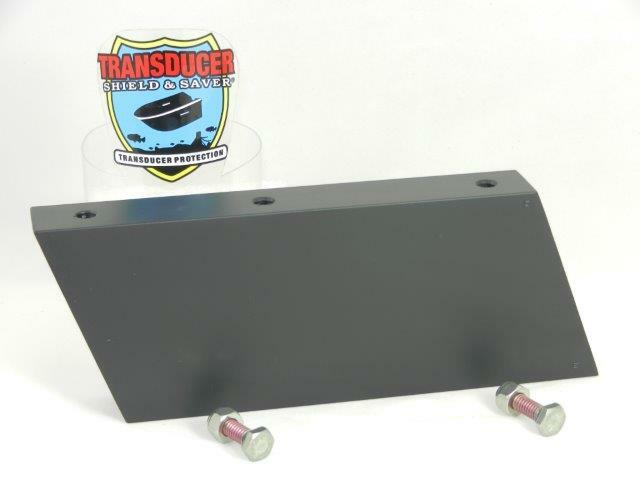 The more information that we have about your boat and jack plate, the better we can assist you. Contact us if you need further assistance.